Submit a cover letter and resume to Kevin Hawley, Casper Downtown Development Director, at kevin@downtowncasper.com. 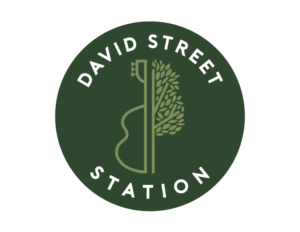 With some direction, this position assists in the ongoing activities related to the daily operation of events and other services provided by David Street Station including event production and production management, publicity and promotion, and budget management. Assist in planning, programming, scheduling events, organizing event set-up, execution and removal. Maintain excellent relations with all event components and community sponsors. Participate in professional activities. Coordinate event requirements including site requirements, food and beverage, equipment, technical equipment, lodging, transportation, security, parking, set-up/tear down, VIP/guest services, décor, entertainment, auxiliary programs, speakers, risk assessment and management and other support crew and event related costs. Coordinate and facilitate logistical arrangements with a variety of vendors and suppliers. 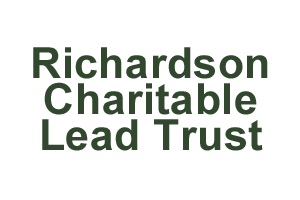 Provide skills to assist Operations Manager/ Event Director in all phases of public and private events; Responsible for relieving the Operations Manager/ Event Director of routine tasks, as directed, during and after scheduled events. Effectively gather information on each project to achieve equality event production. Be able to anticipate project needs, discern work priorities and meet deadlines, provide outstanding customer service, be an enthusiastic professional and be able to build relationship internally and externally. Propose new ideas to improve event planning and implementation process; find resources to help the organization and staff make decisions about event possibilities. Serve as a liaison with vendors on event related matters. Assist with preparing budgets and monitoring event finance, including providing periodic reporting for each event project. Coordinate appointments and visits to see venue space and scheduling such on event calendar. 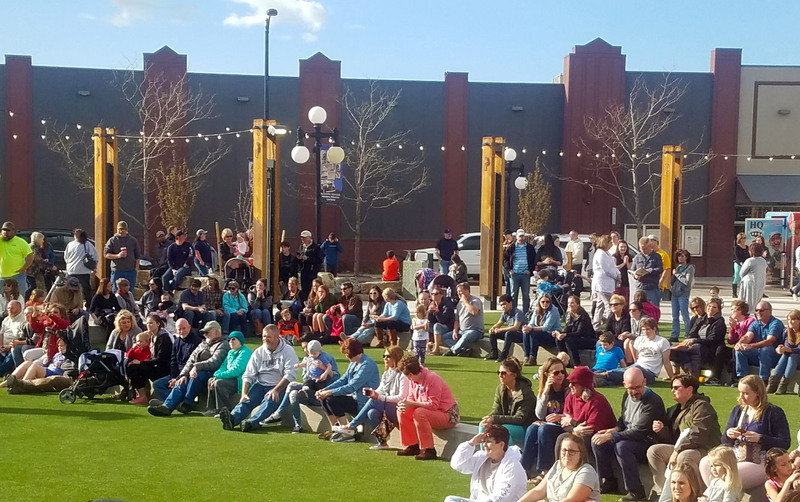 Casper Downtown Development Authority is an equal opportunity employer. No Replies to "Event Coordinator Job Opening"